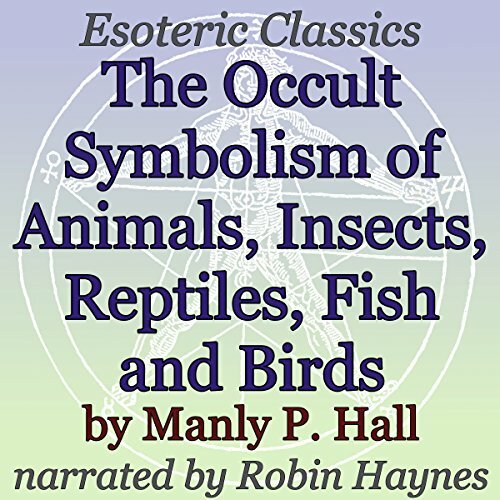 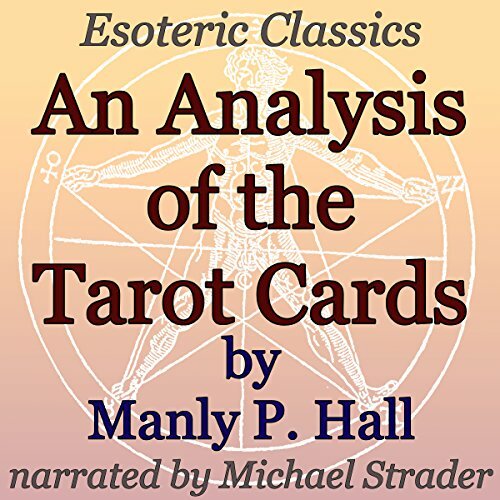 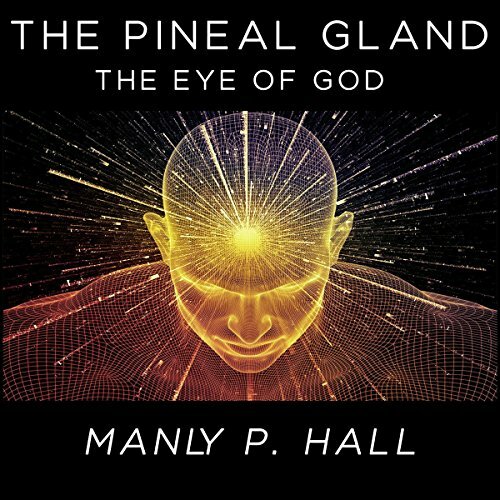 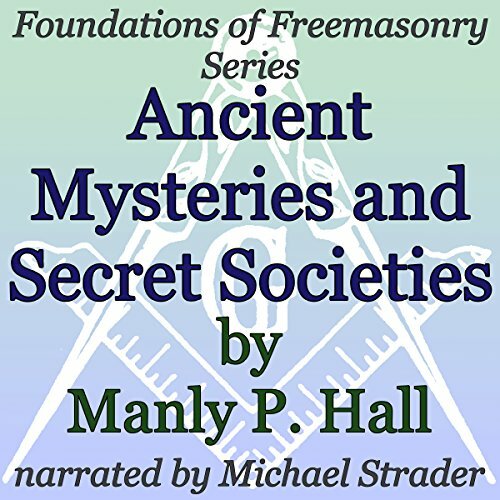 Showing results by author "Manly P. Hall"
Renowned esoteric author Manly P. Hall examines worldwide and age-old myths and symbolism of various creatures across the globe. 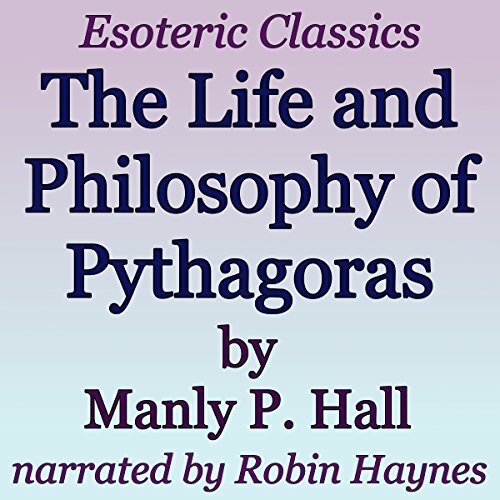 The creatures inhabiting the water, air, and earth were held in veneration by all races of antiquity. 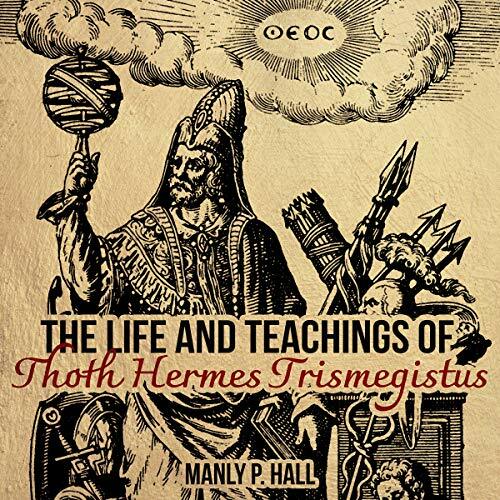 The Life and Teachings of Thoth Hermes Trismegistus gives listeners an account of the history of Thoth Hermes Trismegistus, referencing many sources such as the lost writings of Hermes. 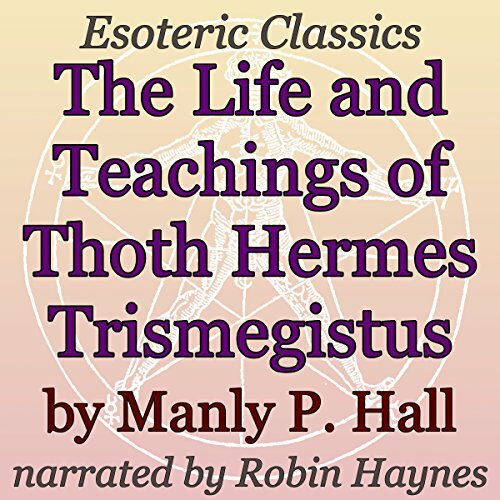 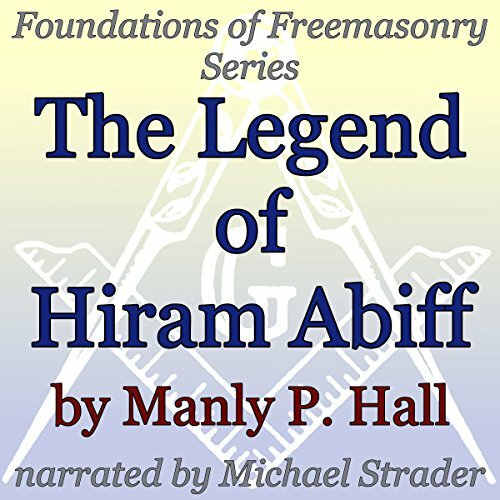 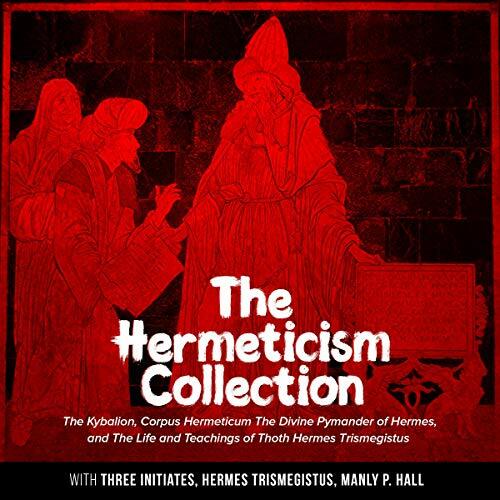 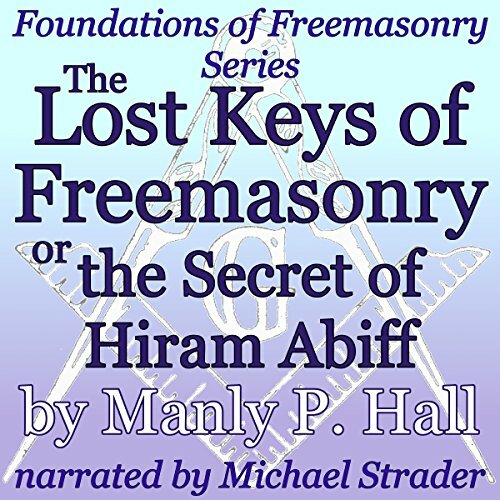 This audiobook is a must-listen for anyone who is interested in learning more about Thoth Hermes Trismegistus. 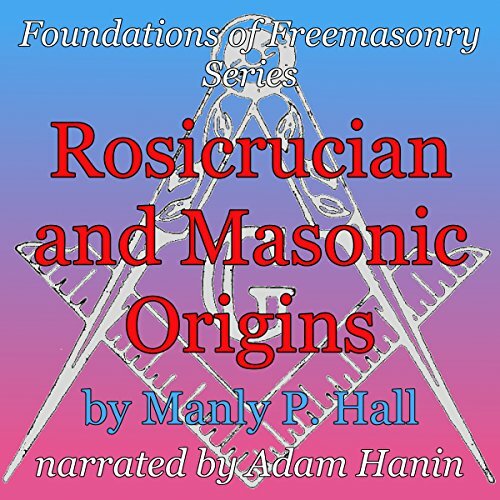 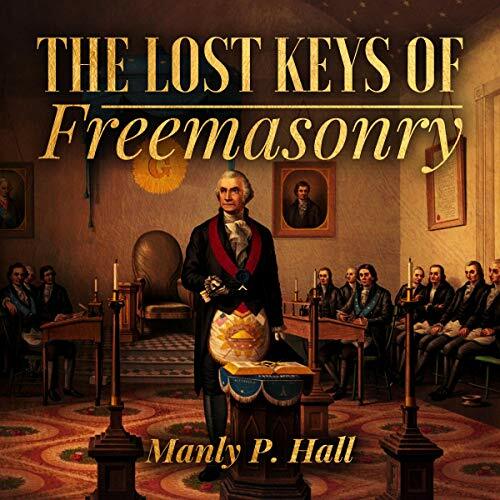 Freemasonry, though not a religion, is essentially religious. 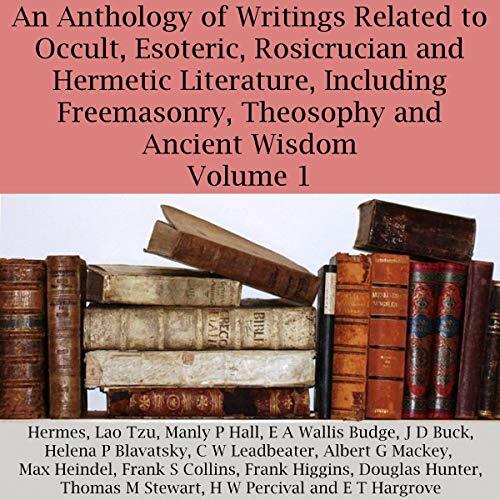 Most of its legends and allegories are of a sacred nature; much of it is woven into the structure of Christianity. 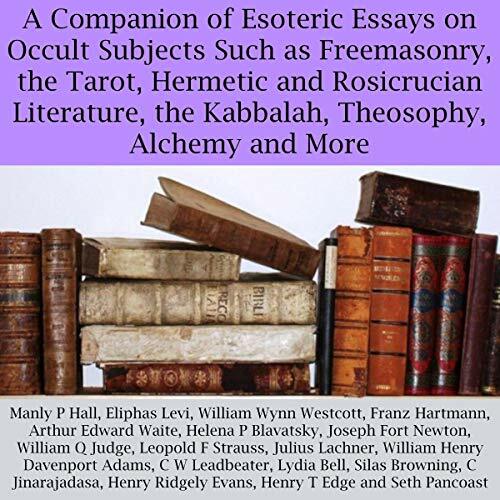 We have learned to consider our own religion as the only inspired one, and this probably accounts for much of the misunderstanding in the world today concerning the place occupied by Freemasonry in the spiritual ethics of our race. 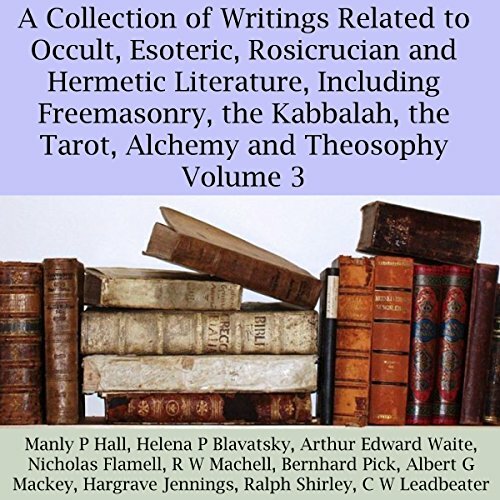 A religion is a divinely inspired code of morals. A religious person is one inspired to nobler living by this code. 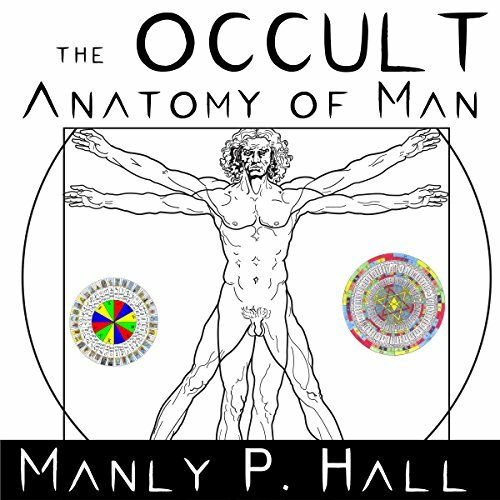 He is identified by the code, which is his source of illumination. 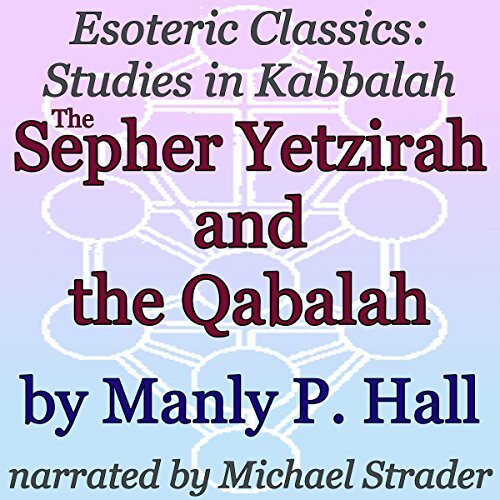 Famed esoteric scholar Manly P. Hall examines the origins and evolution of Qabbalism and the role of the Sepher Yetzirah in a wonderful and insightful essay. He also offers a fantastic, simplified, and unique translation of the Sepher Yetzirah, the Book of Formation, for which he consulted nine separate translations in four languages (English, German, Hebrew and Latin) in order to assemble the most accurate modern representation of this classic, Qabbalistic text.